Excellent customer service! Fast, reliable and friendly! Flora and her team are wonderful at scheduling and trying to accommodate you as quickly as possible. Jorge is extremely thorough and knowledgable across a variety of appliances. He is highly skilled and efficient. I would definitely recommend this company to anyone who needs help with appliance repair. Good service. Ran into a few issues with getting parts and service times and the manager, Flora spent many calls and bent over backwards helping me get my BBQ in working order. Good follow up service! Very helpful friendly staff. Went above and beyond when I was having difficulties with lynx. I would definitely recommend for anyone who is in need of service or repair of their bbq. Million thanks!! I run a large home in Bel Air. The vendors I bring in MUST BE TOP NOTCH and BBQ Repair Doctor fits that bill. Not only have they saved the day numerous times for my BBQs, they also do Home Appliance Repair and know the ins and outs of every make and model on the premises. They are never too busy to help me and always get me the parts I need for a fast resolution to the problem. True service with a smile. BBQ Repair Doctor is fast and efferent company. They do great job and their prices are very reasonable. You can tell that they know what they are doing.A few days ago they came out and fixed two of my patio heaters. They had all the parts ready so the whole repair only took about half an hour. My patio heaters are working great now. I will most certainly try them again when my BBQ needs cleaning. Highly recommend! BBQ Repair Doctor did an excellent job fixing my Weber grill. It was all rusted and had missing parts. They absolutely took charge and cleaned it up nicely. Also, they ordered and installed all the parts. Now it’s working great. BBQ Repair Doctor was really fast and reliable. I highly recommend their services! 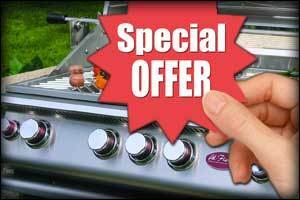 BBQ Repair Doctor offers 10% off Labor on your next completed in-home barbecue repair service (labor only.) *Not valid on prior services, preventive maintenance, and estimate declines. One discount per repair. Show this coupon to receive discount. 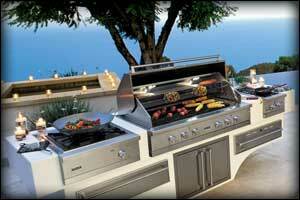 BBQ Repair Doctor is local appliance repair company serving Los Angeles, Ventura County, San Diego and East Bay area. 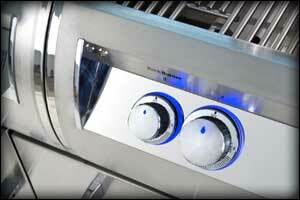 We specialize in barbecue grill repair, barbecue grill cleaning and barbecue grill restoration. We are family owned and operated a local business with many years of outstanding customer service behind our belt. Our prices are always reasonable, and our repairmen are well qualified to do the job right. BBQ Repair Doctor’s skills and integrity puts our company above the rest. Your satisfaction is our number one priority. We will work hard to make you happy! 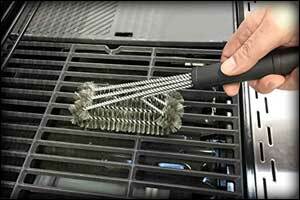 We do BBQ grill repair on many types of barbecues. 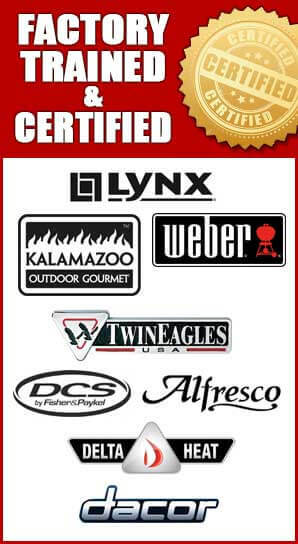 Our company specializes in the high-end brands such as Alfresco, Capital, Dacor, DCS, Fire Magic, Kalamazoo, Lynx, TEC Sterling, Thermador, Twin Eagles, Viking, Weber and Wolf. Those are the grills that can serve your for many years as long as you take good care of them. And we are here to help you with this. No project is too small or too big for us. 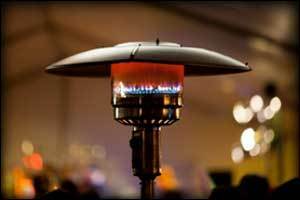 We will do any kind of BBQ repair including gas BBQ, charcoal BBQ, electric BBQ, portable BBQ and smoker BBQ. 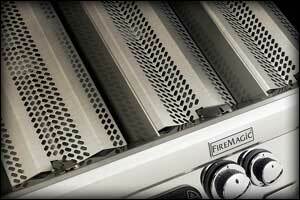 Why chose us to do Barbecue Grill Repair for you? Our BBQ repair specialists are factory trained and certified to do the work. They are courteous and friendly and always on time. 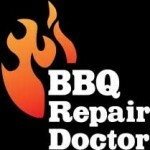 We at BBQ Repair Doctor try to make your barbecue repair experience as easy as possible. All it takes is one phone call, and you will get an accurate quote and a scheduled appointment with a repairman. The final result will be far above your expectations. We will make your barbecue grill look and perform like new! It will be safe, clean and in perfect working order! 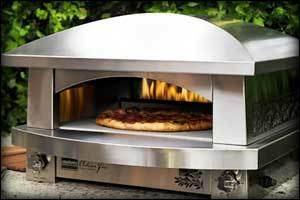 Besides doing barbecue repair, barbecue cleaning and barbecue restoration, we also do outdoor kitchen repair and outdoor kitchen cleaning. That includes cleaning of your cooktop, pizza oven, sink, refrigerator, wine cooler, dishwasher, beer tap, smoker, hibachi grill, warming drawers, storage drawers, counter top spaces, patio heater, and any other equipment in your outdoor kitchen. If it’s dirty or broken, will clean it and repair it for you. 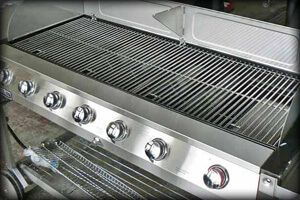 BBQ Repair Doctor will help you keep all of your outdoor kitchen equipment in top shape! Read our Yelp review here.